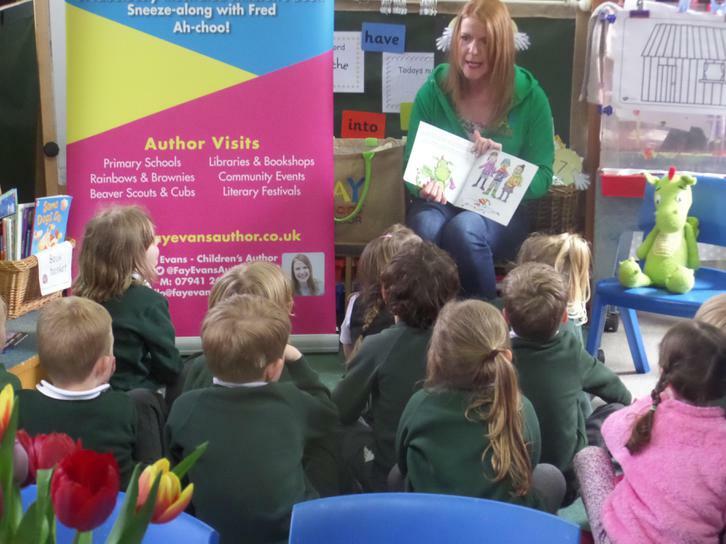 Yesterday the children were very lucky to have a visit from an Author named Fay Evans. 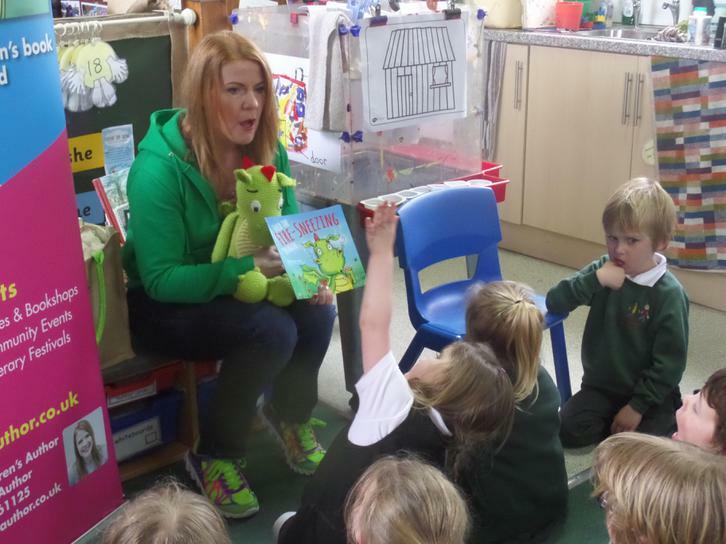 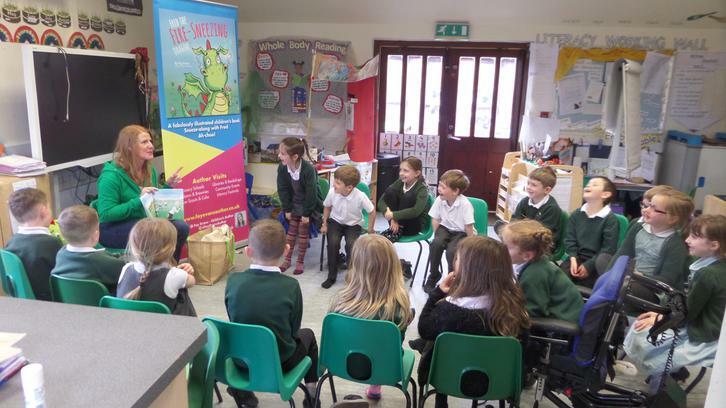 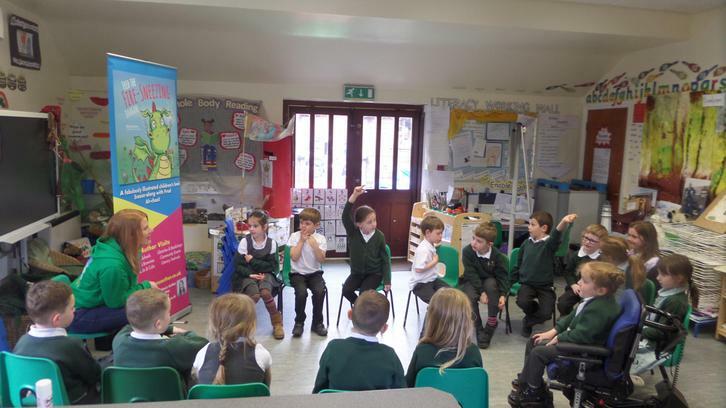 Fay has recently published her first book called "Fred the Sneezing Dragon" and the children thoroughly enjoyed Fay reading this to them. 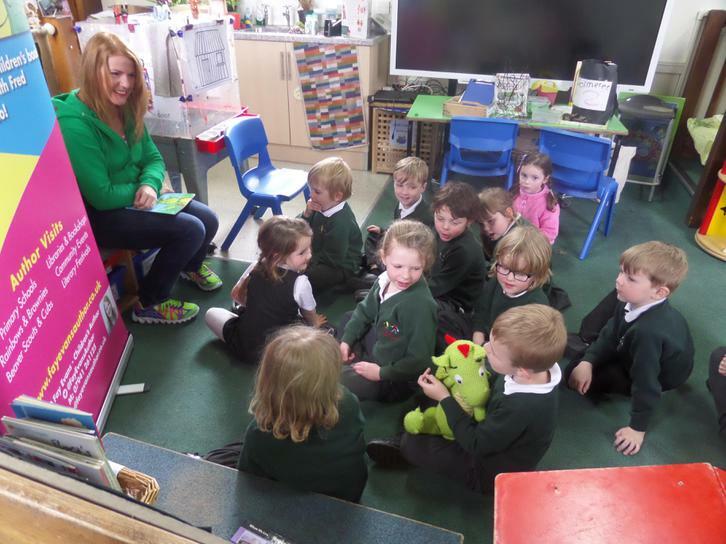 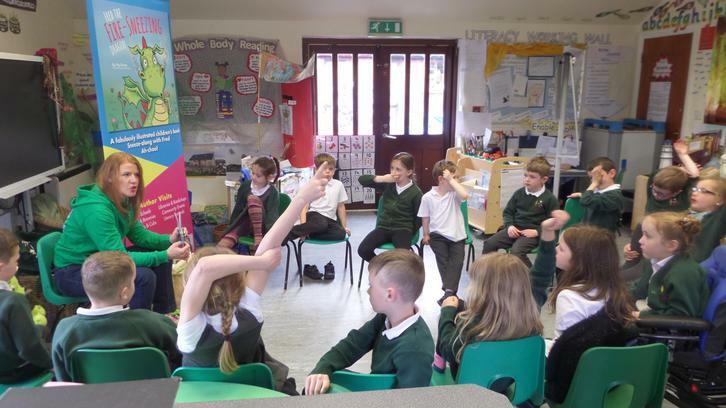 They had the chance to ask her questions about being an author and her book which included lovely illustrations, movement and lots of rhyming words. 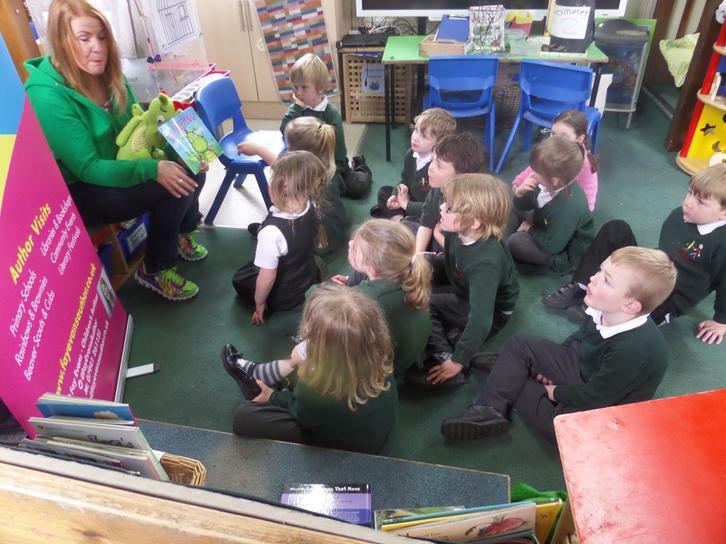 They are looking forward to reading her next book.